Ecstasy Addiction Treatment: How to Get Help for MDMA Abuse? 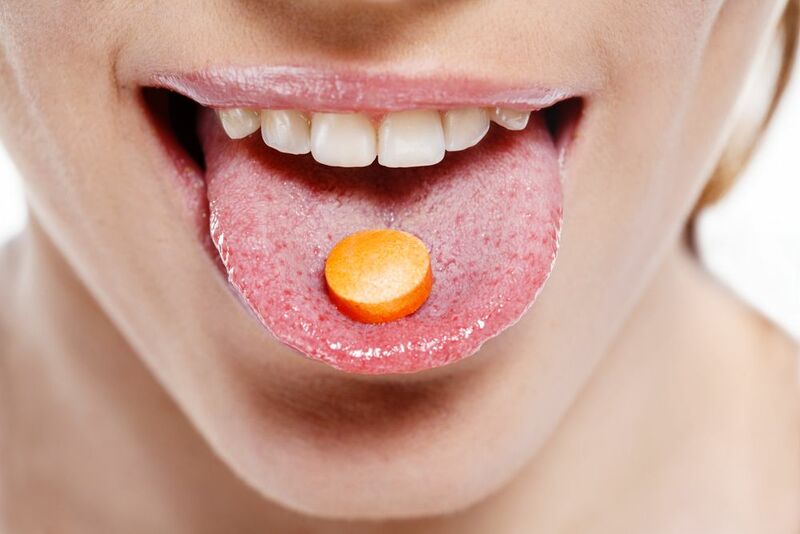 Ecstasy is one of the most commonly abused drugs. This is down to its effects being emotionally enhancing. However, it is also highly dangerous and can be addictive. 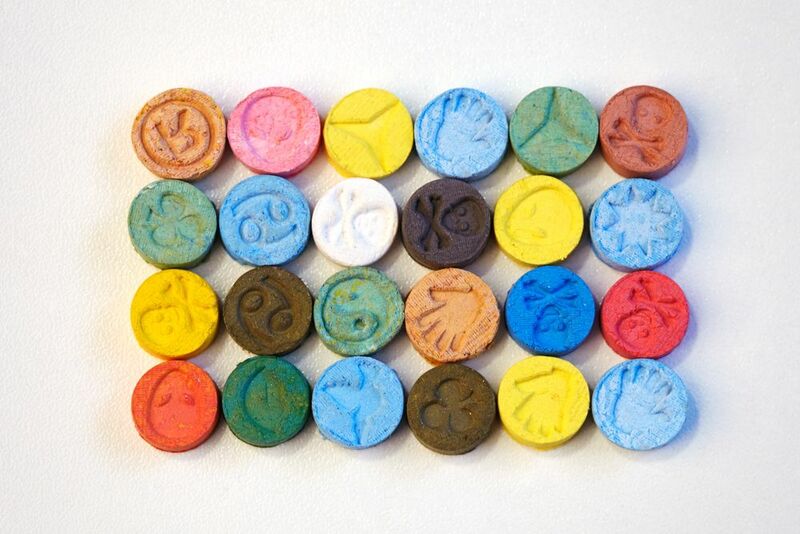 If you have developed an addiction to MDMA, then you should seek help with your ecstasy addiction. This article will take you through the best ways to detox from MDMA and act as a guide to ecstasy addiction treatment. What are the Ecstasy Rehab Programs? Ecstasy addiction can be very detrimental when it comes to your health. According to the National Institute on Drug Abuse, MDMA causes a variety of side effects after prolonged use, including disturbed sleep and an increased chance of heart disease. It can also produce psychological side effects after prolonged use, such as decreased cognitive function and increased impulsivity. Due to these health issues, overcoming addiction to MDMA is vital. The first step in overcoming ecstasy addiction is to recognize that you are abusing the drug. Ecstasy is often used as a party drug, as a substitute for alcohol so the symptoms of addiction can go unnoticed. However, there are always signs, such as increased use and tolerance. After recognizing your ecstasy addiction, you should seek medical help at a treatment facility. It is recommended that you do this as soon as possible as otherwise, you may struggle to deal with the side effects of ecstasy addiction and it may continue to get worse. Finding MDMA addiction help that works for you is the ideal way to get treatment. According to the National Institute on Drug Abuse, the most effective current treatments are cognitive behavioral interventions. These interventions combine both thoughts and behaviors and aim to manipulate those positively to guide the individual away from their addiction. This form of ecstasy abuse help has been proven to be the most effective because of the psychological support it gives to the person. Treatment for ecstasy abuse is necessary for most recoveries from addiction to the drug. If you do not seek medical help, then you run the risk of relapse during withdrawal or even worsening your addiction. When it comes to addiction treatments, there are plenty of choices, so you can find a cure that suits you best. Treatments range from inpatient and outpatient treatment centers to counseling and psychotherapy. Some of these treatments will work better for you as an individual, due to your situation, personality, and level of addiction. Treatment for ecstasy abuse is essential for both your physical and psychological health. Untreated ecstasy addiction can lead to both mental and physical instabilities, such as heart disease, respiratory issues, and cognitive impairment. By treating ecstasy addiction, you ensure you have less chance of developing these issues and more time to enjoy your life to the full, rebuilding relationships with those around you. If you do decide to get treatment regarding your addiction to ecstasy, then it is vital it is done quickly. Early treatment lessens your chances of long-term addiction and also means you are far less likely to relapse, during or after treatment. There are some different programs when it comes to MDMA rehab. The most common solutions to ecstasy addiction are cognitive behavioral therapy and group counseling, such as Narcotics Anonymous. Cognitive behavioral therapy can be conducted as part of a treatment at an inpatient facility if you are looking for a more structured manner of approaching MDMA rehab. Due to MDMA rehabilitations centers homing in on behavior in their detox processes, most of the programs teach addicts ways of dealing with being around the drug too. Addicts are taught where ecstasy may be pushed upon them by peers and instructed to avoid these kinds of situations. Addicts are also taught other techniques, such as how to avoid temptations and how to stem their cravings for the drug. While these elements of cognitive behavioral therapy work with many addicts, other also need the support of group therapy to ensure they stay on course for recovery. This is where groups like Narcotics Anonymous come in. These groups help addicts meet other addicts who have and are suffering from narcotics abuse, addiction, and related issues. Here, they can share their experience and find friends who can help them deal with their problems as a collective. The feeling of support can often help an addict avoid relapsing. Narcotics Anonymous also offers a 12 step guide to getting clean, so many of the other patients undergoing this kind of group therapy are also likely to be attempting to get clean and improve their quality of life. Another form of treatment is voucher based therapy. This program lets addicts submit a sample to a rehab center just before a therapy session. Then after the session, if they are clean, they will receive vouchers. This incentive often works as an incentive if offered when attempting to quit. The longer an addict stays clean, the bigger the reward. This ensures addicts have a reason not to relapse as if they do they start from the lowest form of voucher again. The program has been proven very effective with drugs that are treatable via cognitive therapy, such as MDMA. It is also a program that is highly successful in retaining patients. Recognising addiction to MDMA is the first step to getting clean. Due to ecstasy being a drug of psychological addiction, you have to be strong with yourself immediately. If you wait just a few days to start your detox, then you may never begin. Those few days may worsen your addiction, they may make it more difficult to quit, and they may turn into a few more days. That is why starting this very moment is the best time to quit and gain a psychological advantage with your war on drugs. Putting an end to your MDMA addiction will give you a new found psychological freedom. After going through dark ecstasy withdrawal symptoms, there is a bliss that comes with being free from ecstasy. You can sleep without being constantly restless, no longer crave the drug for emotional highs and will be happier. This will lead to an increase in your quality of life. It will not only benefit you but also those around you. Suffering from an MDMA addiction can be a real psychological hardship. That is why it is so important to get support when attempting detox. Whether you decide to follow traditional cognitive behavioral therapy or the innovative voucher based therapy, freeing yourself from ecstasy will brighten your mood and your mind. This will benefit you and those around you. If you are suffering from MDMA addiction and you are looking for a way to change your life for the better, then you should seek medical help and call our treatment hotline on (888)-459-5511.